There’s more to effective workforce management than capturing ‘in’ and ‘out’ punches. Today’s HR and payroll professionals also need access to granular labor data for strategic decision making across all employee groups and locations. 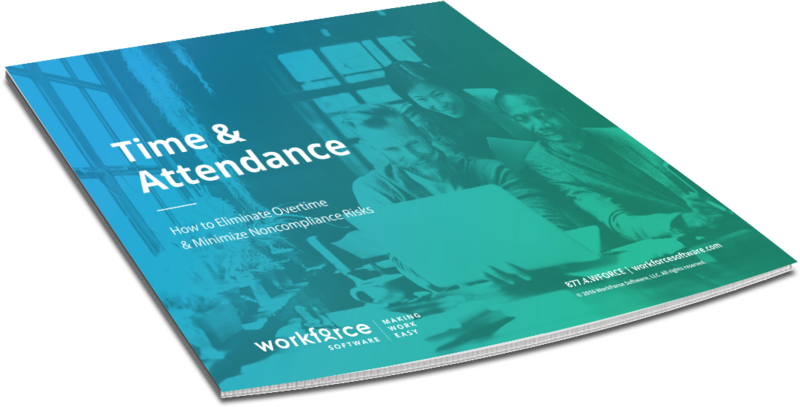 With the ability to interact with HR, payroll, and other enterprise systems, WorkForce Time and Attendance delivers mission-critical capabilities, combined with the flexibility to adapt to rapidly changing needs and market dynamics.